A troubled man from Detroit has to decide whether to try and single-handedly fix his seedy neighborhood, or take a backseat to the chaotic order of the city. It’s a short film, but it’s a wild ride. Keep an eye out for screenings in Detroit, LA, and Chicago! Mike’s one-man comedy show! A wild collection of stories, stand-up, and characters assembled during a ten-year booze induced “blackout” that Targus experienced while living in Detroit, Chicago, and New York. Does poetic-seedy-drunken-cheery-madness describe your perfect evening? Then this is the show for you! Just make sure you’re ready for “schizo” Vietnam vets, an acclaimed author who writes his own nonsensical eulogy, stories of drug deals gone bad re-told in cinematic style, and his experiences being the token white guy. “We all drag our real lives from the weekend into our work lives Monday morning from time to time. The job eventually wins out, and all we can do is watch the clock.” This show is a blue-collared take on that first hour of the work week; one hour down, and thirty-nine more to go. 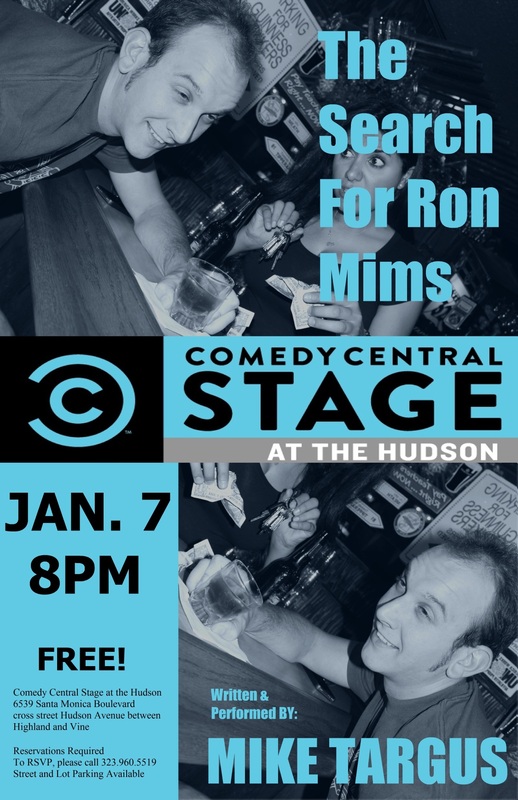 It follows the lives of two nutty guys who work in a neighborhood hardware store, and a handful of their wild-card regulars. Urban myth, conspiracy theory, wild-eyed opinions… And it’s not even 9am. 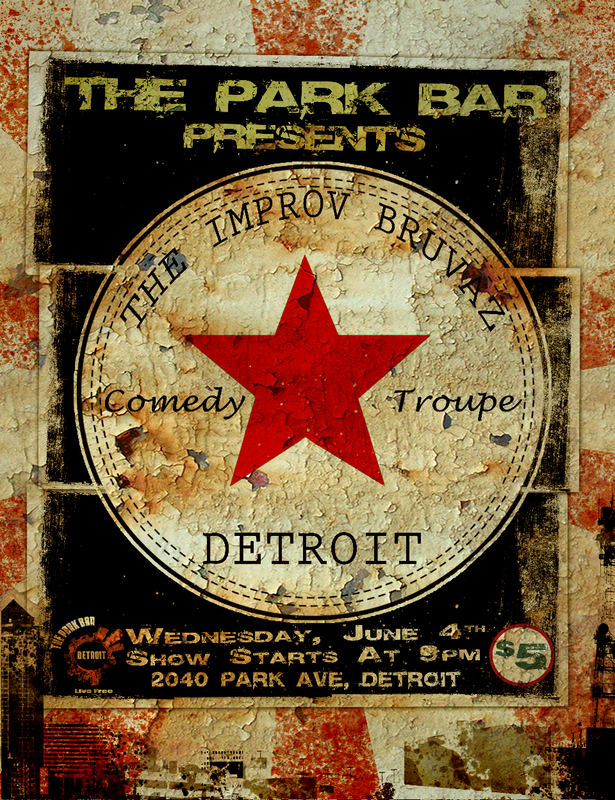 The Improv Bruvahs were born in Detroit, but now perform mostly in Hollywood’s burgeoning indie improv comedy scene. They’ve been around since 2007, and the show also stars Julian Gant, and Jason Echols. Come and check us out!